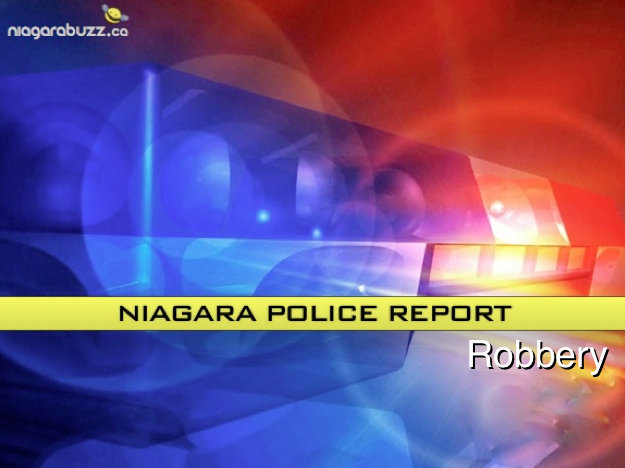 According to police on Wednesday August 5, 2015 members of the Niagara Regional Police Service responded to a robbery, at a residence in the north end of Niagara Falls. The suspects produced a firearm and assaulted the homeowner. The victim sustained minor injuries and a variety of property was stolen from the home. As a result of investigation by the #2 District Criminal Investigations Branch with the assistance of the Peel Regional Police Service, four suspects were identified and arrested. All four suspects reside in the Peel Region. Investigators from the Niagara Regional Police #2 District Detective Office and Street Crime Unit with the greatly appreciated assistance of the Peel Regional Police Uniform Branch, Central Robbery Bureau and Tactical Unit, have executed several Criminal Code Search Warrants in relation to this incident. Police have recovered a firearm and a quantity of property that is believed to have been stolen during the robbery. 19 year old Carlton MATSINDE stands charged with Unauthorized Possession of a Firearm contrary to section 92(1) of the Criminal Code, Possession of a Restricted Firearm with Ammunition contrary to section 95(1) of the Criminal Code, Robbery with a Firearm contrary to section 344(1)(a) of the Criminal Code and Fail to Comply with Probation contrary to section 733.1(1) of the Criminal Code. 21 year old Peter KERR stands charged with Robbery with a Firearm, contrary to section 344(1)(a) of the Criminal Code and Fail to Comply with Recognizance, contrary to section 145(3) of the Criminal Code. 19 year old Stephanie HARRISON stands charged with Robbery with a Firearm, contrary to section 344(1)(a) of the Criminal Code. A 16 year old youth, who cannot be identified under the Youth Criminal Justice Act also stands charged with Robbery with a Firearm, contrary to section 344(1)(a) of the Criminal Code. All four parties were held in custody pending a bail hearing on Monday August 10, 2015. Next post IS YOUR LIFE TOO ROUTINE? !